The New England Patriots were forced to overcome more than just chippy play and cheap hits on Sunday in their 35-17 win over the Cincinnati Bengals. The communication system on their sideline reportedly failed during the game. 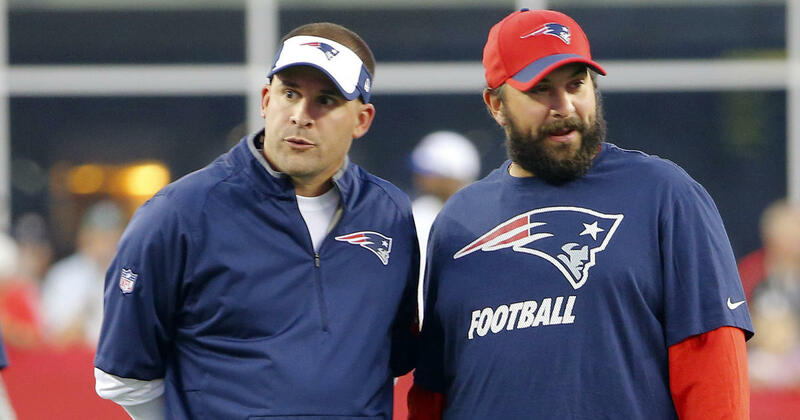 CSNNE.com’s Tom E. Curran said via an unnamed source that the coach-player communication system used by Josh McDaniels and Matt Patricia failed. The coaches were apparently forced to ditch the system because the issue could not be rectified. It’s not clear when the system went down. McDaniels and Patricia instead signaled in their offensive and defensive play calls, Curran said. The malfunction did not appear to hinder the team in anyway, considering the Patriots outscored the Bengals to a tune of 25-10 in the second half of the game. A well-coached team in all likelihood would have picked up on the problem and exploited it. Instead, the Bengals were too concerned with diving at the knees of defenseless tight end Martellus Bennett and chirping Rob Gronkowksi for manhandling the secondary. Anyways, this is not the first time the Patriots have had communication problems at Gillette Stadium this year. Bill Belichick was spotted slamming a Microsoft tablet in disgust two weeks ago during a loss to the Buffalo Bills.